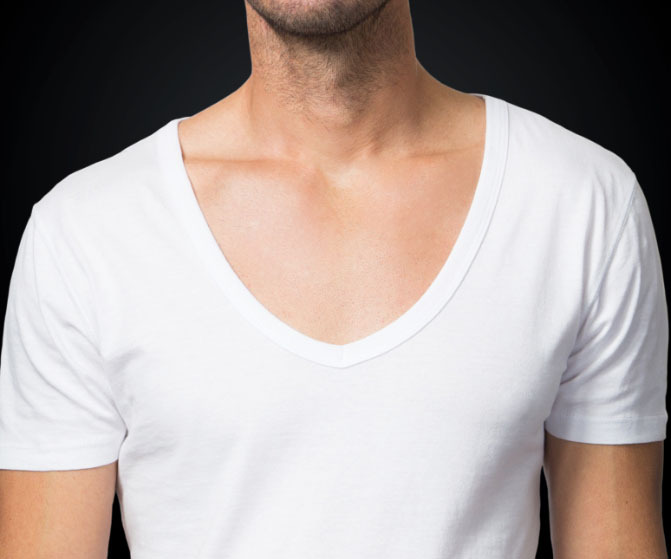 jT by Collected Threads are comfortable, functional undershirts that hide in your open collar. These shirts not only give you confidence in your appearance, but they also protect your shirts from sweat. Click here for campaign details. Founder, Paul Evans, started this company with one goal in mind – to create luxury men’s footwear delivered directly to consumers. 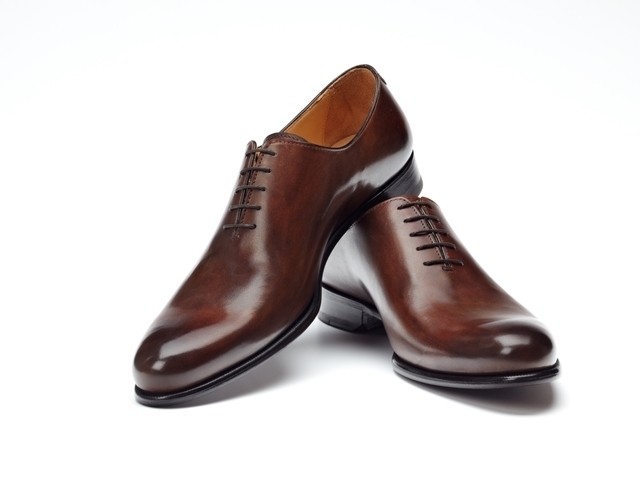 These stylish shoes, made with the finest quality Italian calfskin leather, are stylish, comfortable and represent exceptional value. Click here for campaign details. Jan Kodo is taking quality British fashion to a whole new level with the launch of the iconic British Tailored Blazer with a modern twist. 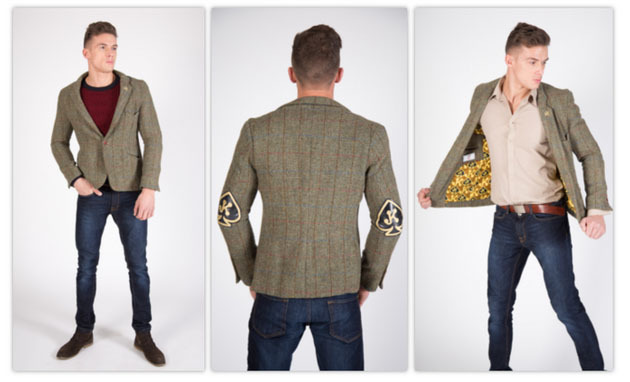 Kodo blazers are designed with a signature art-piece on the elbow to add an extra level of detail and character. These blazers are fitted and designed to make you look sharper and slimmer, while remaining comfortable and confident. Kodo blazers are manufactured in Britain using sustainable, locally-sourced fabrics. Click here for campaign details. 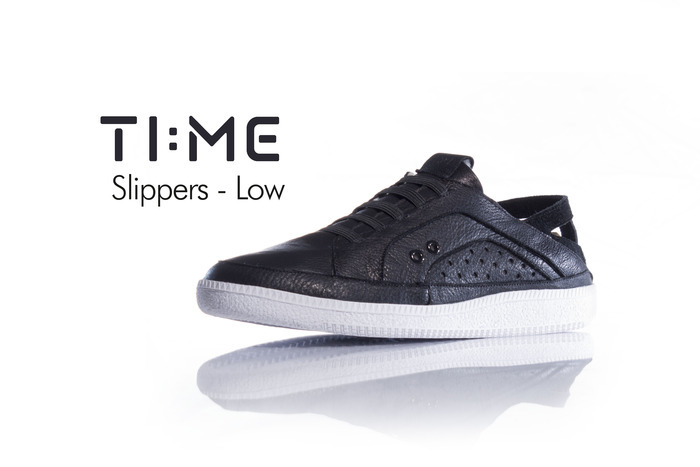 This footwear innovation is called TI:ME Slippers and is a combination slipper/sneaker that can be worn indoors and outdoors. “It’s a slipper that has that true sneaker aesthetic,” explains founder Ryan Doughtery. “You can wear them out of the house without looking like you just rolled out of bed.” The basic problem, according to Dougherty, is that slippers are comfortable but look terrible and sneakers look cool but aren’t always comfortable. The key to achieving comfort is in the construction of the slipper. The TI:ME Slipper has elastic laces that hug the feet, eliminating the stress of tying and untying. A unique V-cut entry allows easy on and off turning high-tops into slip-ons. The real innovation is the insole, which is made of the same material as yoga mats. Click here for campaign details. 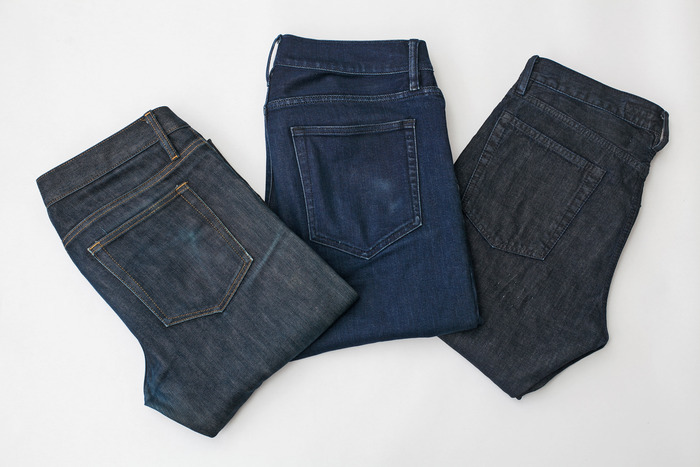 Slim fit jeans that aren’t a pain to your manhood. Slimbs contain a blend of cotton and small amount of stretch that provides maximum comfort without compromising fit. The combination of cut and fabric allow for the jeans to mold to your body. Click here for campaign details. A Trakline belt is the best belt you will ever own. With it’s unique trak system, Trakline 8X’s more adjustable than traditional belts. 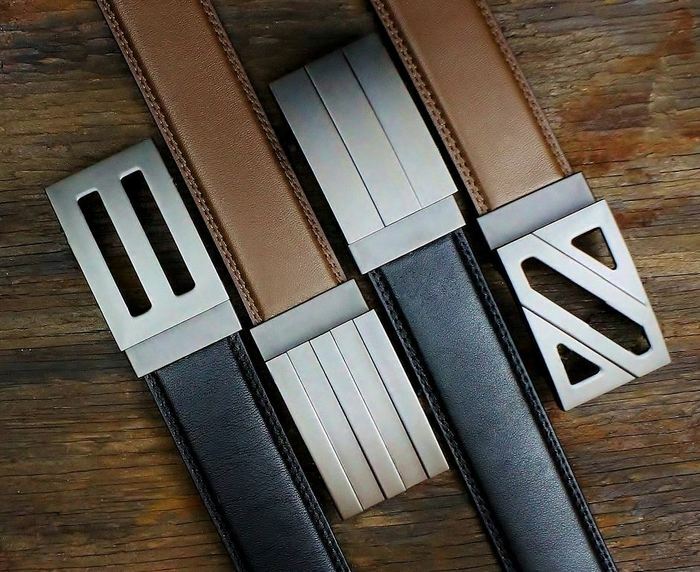 With over 40 sizing positions to choose from these belts conform to your exact waist size, every time you put it on. The buckles are high-grade alloy and the belts are full-grain leather. Best of all, no holes. Click here for campaign details. The Basik Shirt is a tailored shirt that will make you feel more confident and make getting dressed to impress simple — the new modern basic for men. Click here for campaign details. 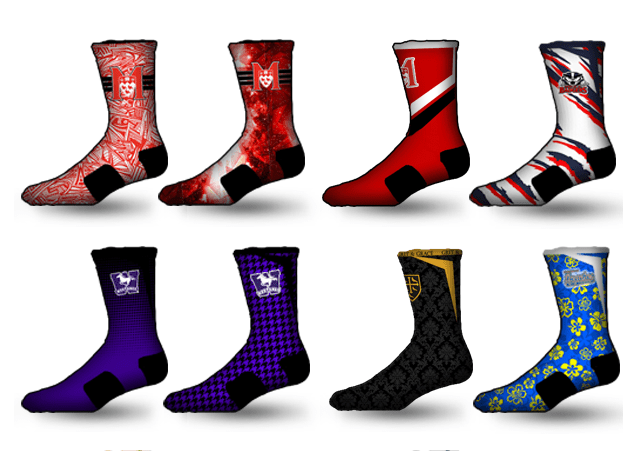 Vision Wear socks provide maximum comfort, durability, and a variety of styles. Vision Wear graphics are specially printed for non-bleed and non-smudge precision. Additionally, the designs are available in a color scale of over 50 unique hues and are fully customizable to satisfy your needs. The only limitation is your imagination. Click here for campaign details.